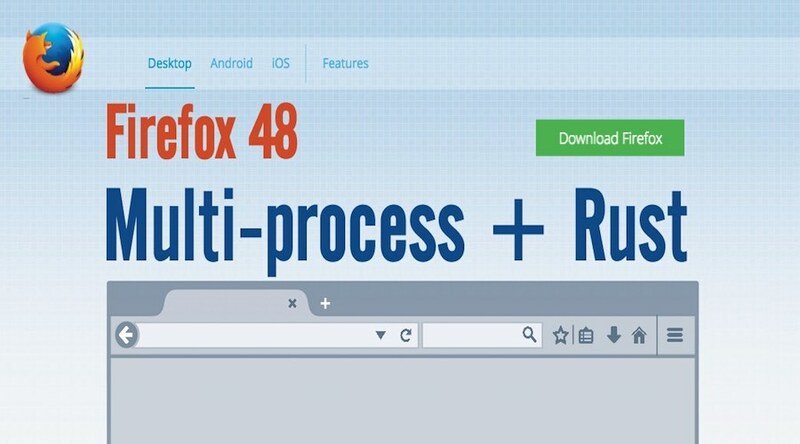 The release of Firefox 48 marks its history’s biggest change in the form of multiprocess. After seven years in development Firefox 48 comes enabled with Electrolysis in order to compete with the mighty Google Chrome as it will now be able to run rendering engines and browser shells as separate processes. In simpler terms, a web page crash will affect the crashed tab(s) alone and not the entire browser. This feature is coming late to Firefox as a result of Mozilla’s traditional extension architecture which makes it difficult to separate different processes. Thus, in order to enable multi-processing in Firefox 48 the developers had to create a whole new extension system. With regards to add-ons, Firefox developers have now put measure in place for only signed extensions to be used in their browser, meaning that an add-on will ismply nt work if isn’t already signed and verified by Mozilla. The Firefox 48 update is being rolled out slowly and as of now, only a fraction of users will be getting Firefox 48 that’ll have Electrolysis turned on by default. After that initial period, if all looks well, we’ll ramp up to 100% of those users, which will be about half of all Firefox 48 users. If you have already downloaded the latest Firefox 48 web browser you can check if you are in the Electrolysis group by typing “about:support” in the address bar and looking for “1/1 (Enabled by default)” in the Multiprocess Windows row. 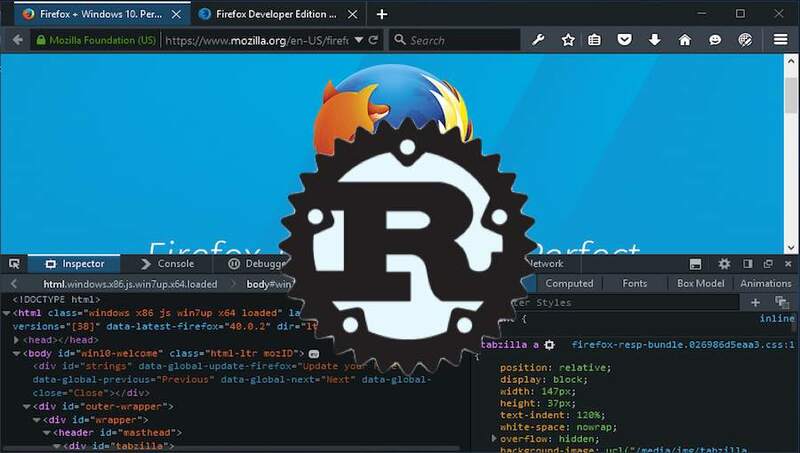 In addition to the new multi-processing feature, Mozilla 48 marks the induction of Mozilla’s very own Rust programming language (often considered to have the same performance level as C++). You can download Firefox 48 for Windows, Mac, Linux and Android from this link.